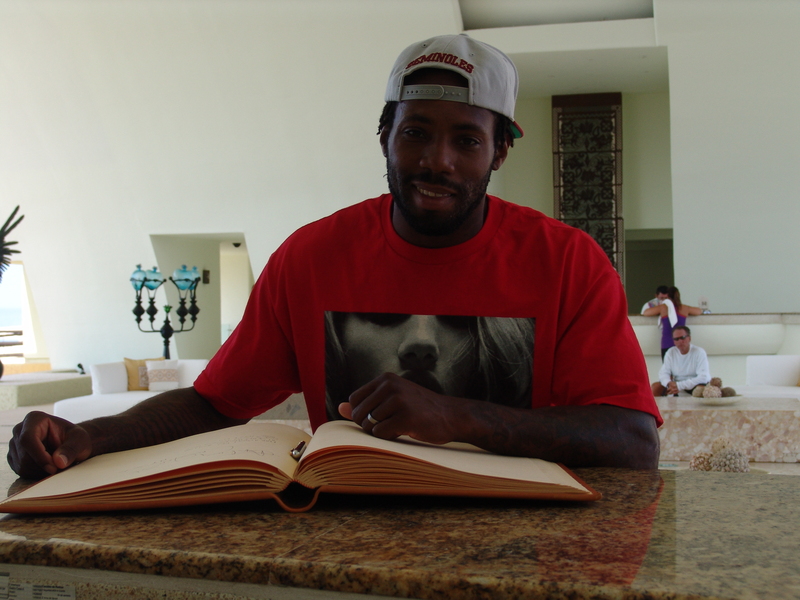 We recently hosted two very special celebrity guests at Secrets Marquis Los Cabos! Cornerback for the New York Jets, Antonio Cromartie and Defensive End for the St. Luis Rams, Robert Quinn stayed with us to attend a wedding that took place at our resort. 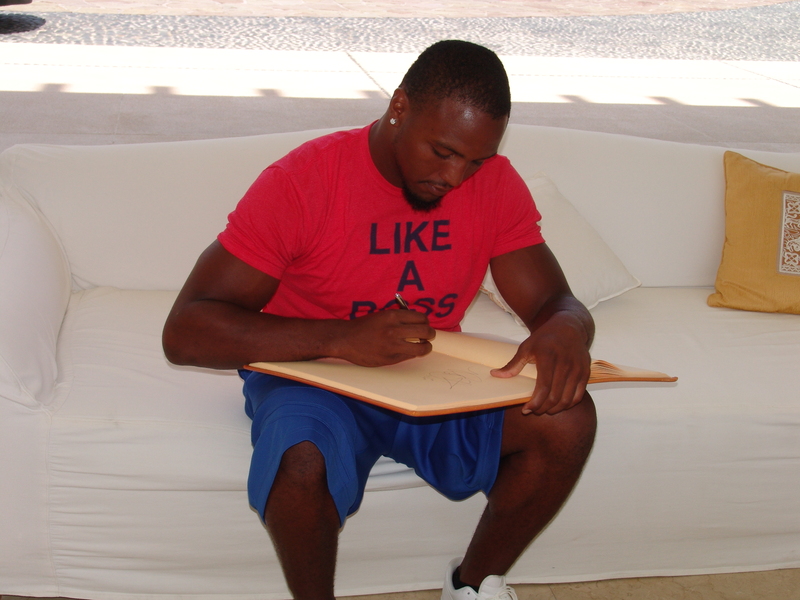 While they may both be well-known on and off the field, they were down to earth enough to take the time snap a few pictures in our lobby and sign our guest book! See for yourself below! This entry was posted in Secrets Marquis and tagged antonio cromartie, Celebrity Guest, New York Jets, nfl players, robert quinn, st. luis rams. Bookmark the permalink. The rest of the time. I am blessed It’s stable, likely benign, and truly started letting my nutrition slip even more. I even made pancakes a few weeks on low carb Dieting For Dummies. All carbonated alcoholic beverages, including beer and champagne should be avoided or limited. The glycemic index should be a handful and vegetables and meat should be balanced.